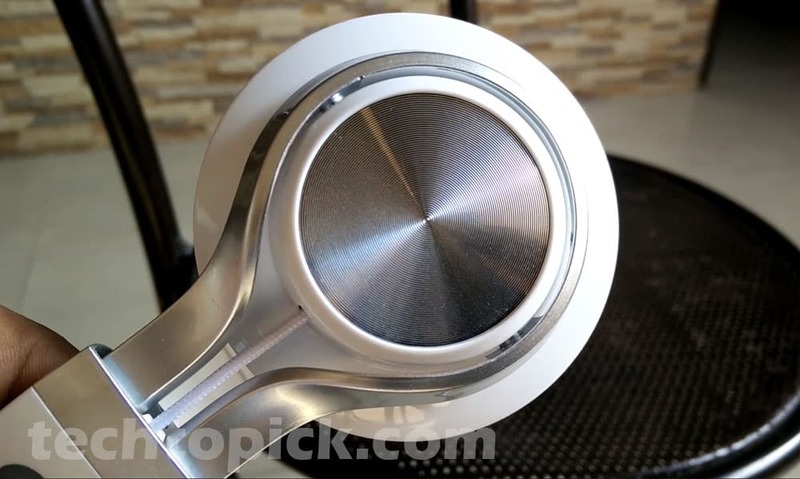 Sound One BT-06 Headphone is a Budget Wireless Headphone. 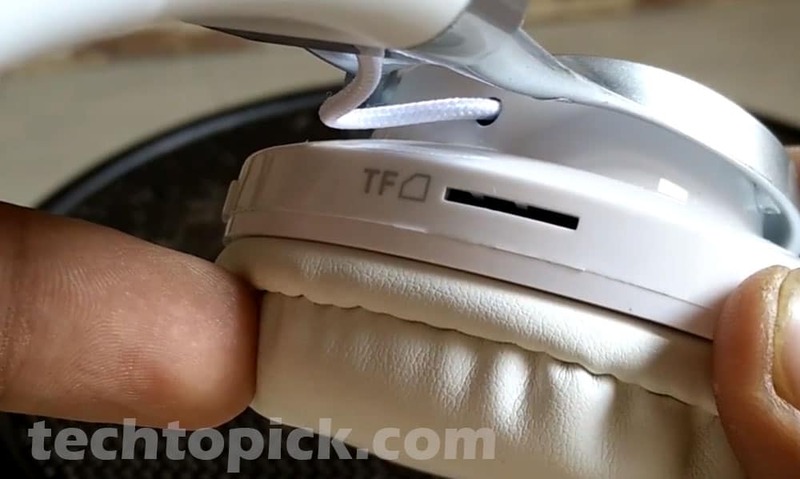 Is it the Best Headphone you can Buy Under Rs. 2000 Let’s Find Out in this Review. Start from the packaging of headphone is really premium. Inside the Box, you got headphone itself a USB Cable to charge this device and AUX Cable. There is also a Warranty and User Guide. No Pouch for Casing of Headphone. 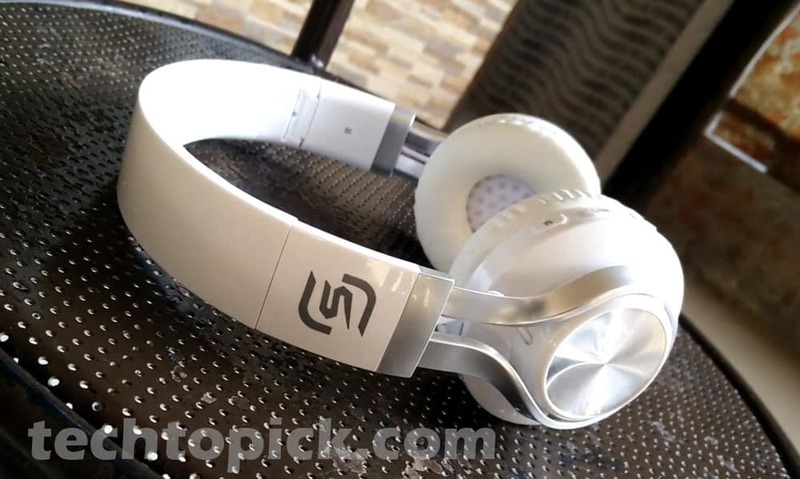 Sound One Bt-06 is fully made of plastic 0% Metal No Leather for Headband. They use this Rubberise Material for Head which is easily cleanable which they called sweat proof feature. All the button are nice and easy to reach and button click sound is good. Overall Build Quality is not as good as some other headphones like Boat Rockerz 600 in this price range even Motorola pulse max has much better build quality than this Sound One BT-06. Plastic is really shiny and really a fingerprint magnet. Coming on to the buttons you have all the buttons you want for an Independable headphone like Play and Pause next & previous button a mode button to shift mode like aux Bluetooth and sd card mode on Earcup. Yes, this headphone has an sd card slot so you can listen to music directly for sd card no phone requires. At Bottom, you have 3.5 mm jack and Mic you Voice calling or recording and Mic good for day to day voice or Video calling but not the best and you have to speak a bit louder than normal for Clear Output. So Hows this Sound and How much this Headphone is Comfortable for a long time. How this Sound One BT-06 Sounds? Start from sound, Voices are clear, But the bass output is not good if you consider on the basis of price. Highs and mids are ok but this headphone is not working well with low sound and bass. Talk about comfortability these headphones are not good for long time listener due to that headphone is not shaped like our Head structure Our ears are slightly in V Shape and that headphone is Stiff to Straight. Talk about battery Life I got only 5 hours battery backup on this Headphone and it takes 1.5 hours to Charge. So, is that the Best headphone under Rs. 2000 Answer is No, Build Quality is Plastic, Sound Quality is Above Average, Uncomfortable for long time wear, and Battery life is Good but could be better.